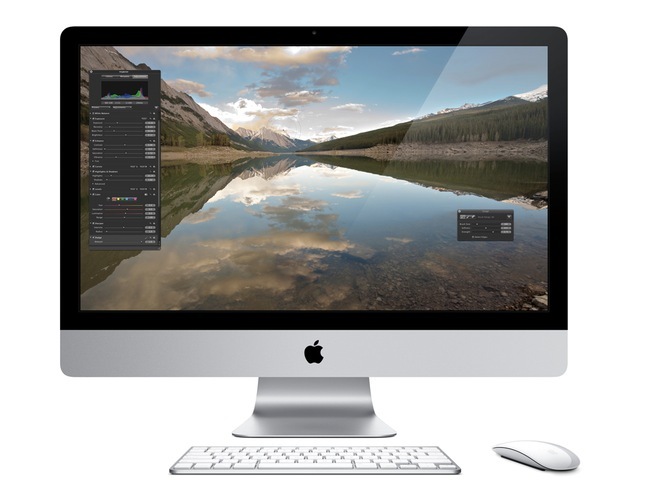 According to a recent report, Apple plans to make some changes to its photo apps, the company is said to stop the development of their Aperture app for the Mac. Aperture is Apple’s professional photo editing solution, and someone from Apple told Jim Dalrymple from The Loop, that the company will stop development of Aperture. The new application, which is called Photos, that was announced at WWDC earlier in the month will also replace Apple’s iPhoto as well as Aperture. The Photos app will backup all of your photos to Apple’s iCloud, this is a great move by Apple, as their previous Photo Stream app only backed up the last 1,000 photos from your iPhone or iPad. The full backup of your photos to iCloud, is something that users have been asking Apple to add in for quite some time, and it will be useful for backup your whole photo library.